Our range of products include powder coating spray gun. We are offering Powder Coating Spray Gun. 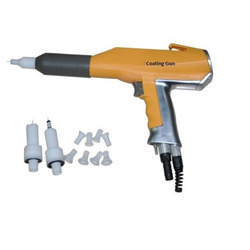 Looking for Powder Coating Spray Gun ?